Отель 7Days Inn Wuhan Baibuting Garden находится в городе Wuhan. 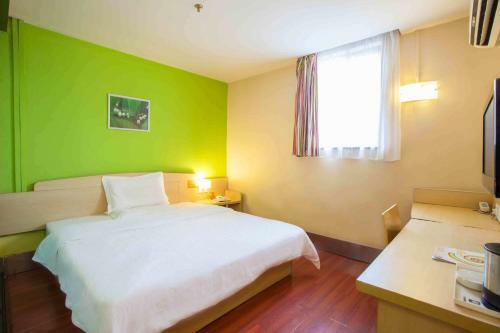 Accepting only Mainland Chinese citizens, 7Days Inn Wuhan Baibuting Garden offers affordable accommodation in Wuhan. Qingchuan Pavilion is 10 km from 7Days Inn Wuhan Baibuting Garden, while Hubei Provincial Museum is 10 km from the property.